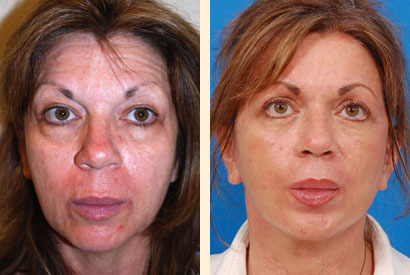 Dr. Hoefflin performed facelift, forehead/browlift, necklift, and upper and lower eyelid rejuvenation surgery. 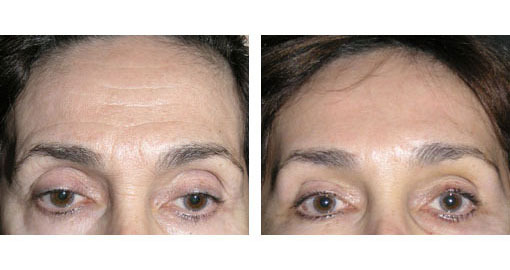 Browlift surgery elevates the brow, smoothes out the forehead, making the patient appear more refreshed, and youthful. The brow is elevated to a more youthful position. The forehead lines are smoothed out, making the patient appear less tired, sad, and angry.